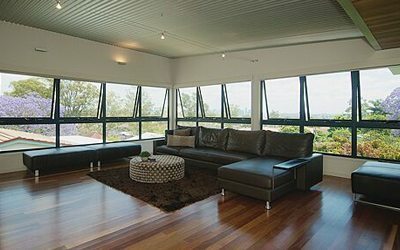 At Southern Cross Windows, we specialise in the manufacture and installation of a wide range of high quality aluminium glass windows and doors. We offer only high quality, locally produced bi fold windows, bi fold doors, stacker doors and folding doors with our friendly, personalised service. As a locally owned and family run company, we’re committed to providing professional workmanship, for every product, every time. 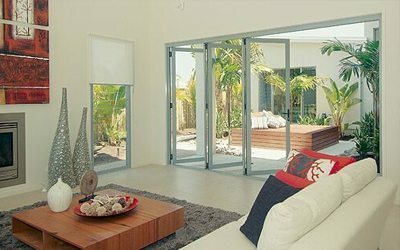 All our products are tested to Australian Standards and are available in an extensive variety of modern colours to suit the design of your home and décor. If you’re building or renovating an existing space, browse through our gallery of window and door installations to see what our renovation specialists can achieve for your home.